Naomi is featured in a new podcast! Midnight in Karachi, a weekly podcast about writers, publishers, editors, illustrators, their books and the worlds they create, is hosted by Mahvesh Murad! 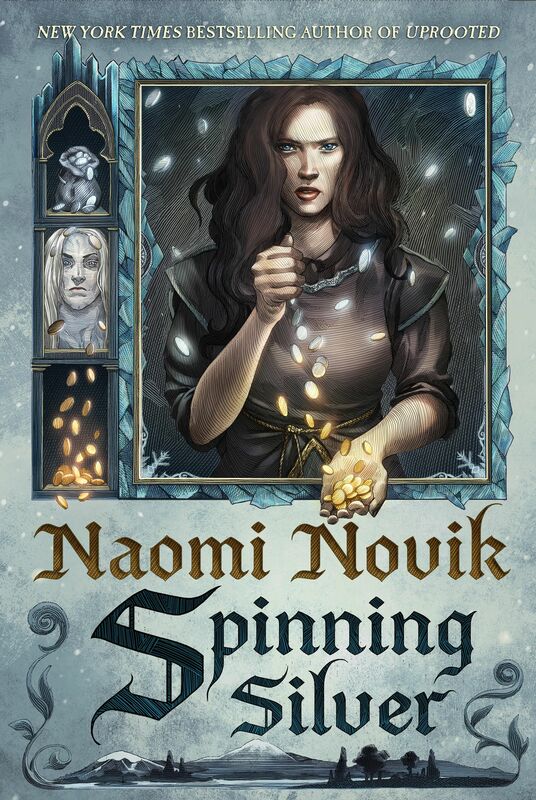 This week, award winner writer of the Temeraire series Naomi Novik is on the podcast, talking about fanfic, dragons, both real and metaphorical and her much lauded new novel Uprooted—available now in both the US (Del Rey) and UK (Tor Books UK). Click HERE to listen to the podcast on Tor.com!